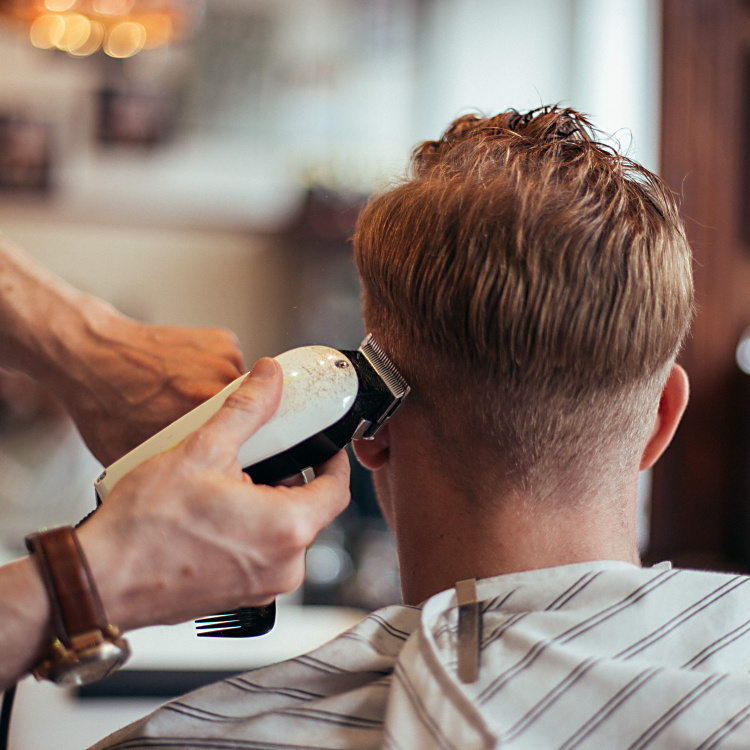 Savills Barbers is a hugely successful, traditional barbershop business, based in the Steel City of Sheffield. 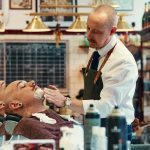 Established in 2009 by Master Barber Joth Davies, Savills has rapidly built a formidable and bona fide reputation on a local, national and international basis. Recent appearances on national television and radio, along with partnerships with legendary brands such as Dr. Martens and WAHL have further cemented Savills’ position as one of the finest barber shops in the UK. Mounsey Web Consultancy were recommended to Savills by a mutually connected client, also based here in South Yorkshire. Prior to this point Savills had opted to build and manage their Website entirely “in-house” (with some success, initially..). They had, however, soon become frustrated by sluggish performance and a less-than-user-friendly interface that was required in order to apply even the simplest of changes to the content. After initially helping them apply such changes (and on my recommendation) the decision was soon made that it would be not only more cost-effective, but also the right move to redesign the Website from scratch. Over a period of several weeks, the all-new Website for Savills was then meticulously planned, designed and developed by Mounsey Web Consultancy – with regular input from the Savills Management team, throughout the process. 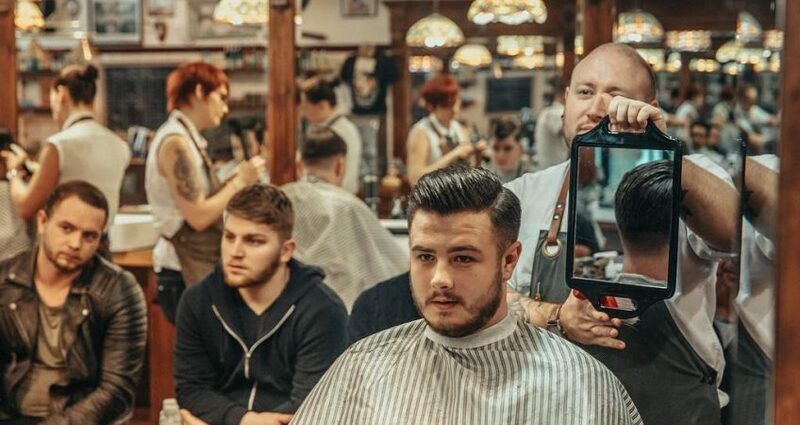 The completed new Site features a secure online shop and also the facility for people to book on the wildly popular barbering training courses, delivered by the “Savills Academy” division of the business. 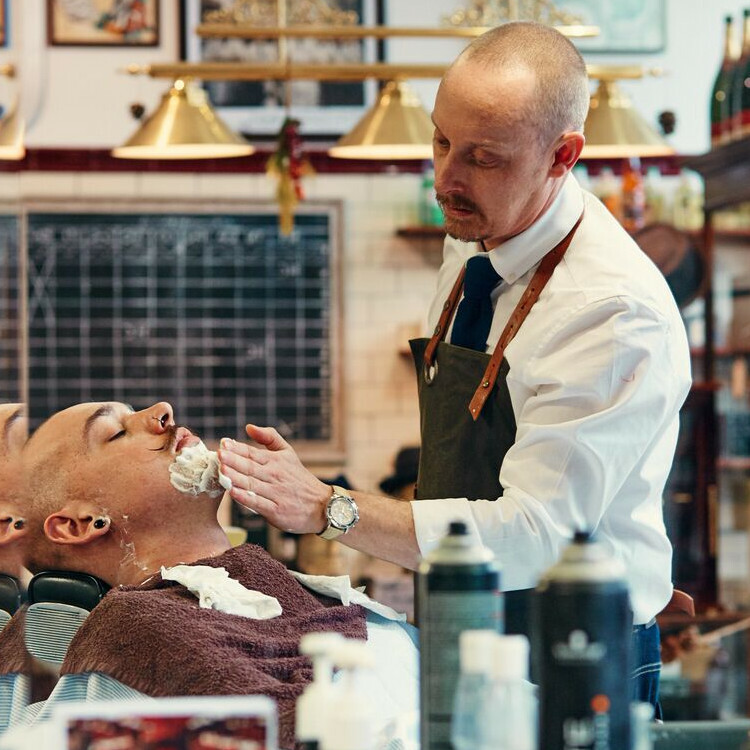 The Site was an immediate “hit” with visitors, orders were received almost immediately – and the Return on Investment (ROI) has been immense.